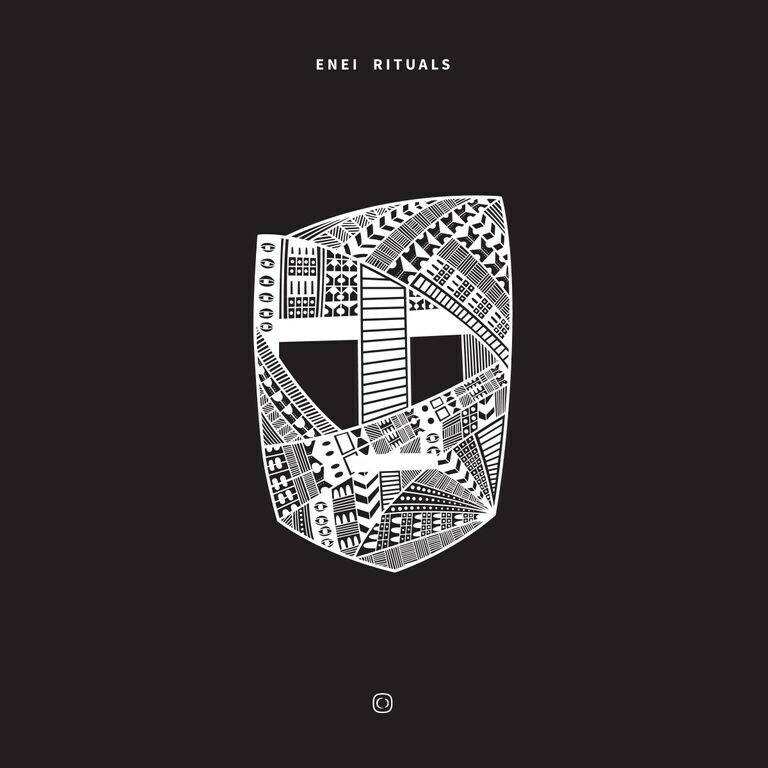 Russia's premiere drum & bass export Enei returns to close out 2015 with his eagerly awaited sophomore album, 'Rituals'. Following up on his 2012 debut long player 'Machines', Enei shows off a defiantly more mature sound palette drawing influence from across the drum & bass spectrum from his trademark tech nasties through to the deep subliminals from an array of collaborators. With 15 new tracks on offer 'Rituals' is another triumph for an artist moving ever onwards, marking the start of Enei's new chapter. Digital album includes 3 Critical store exclusive tracks! More audio previews coming soon.